Please use GPS. 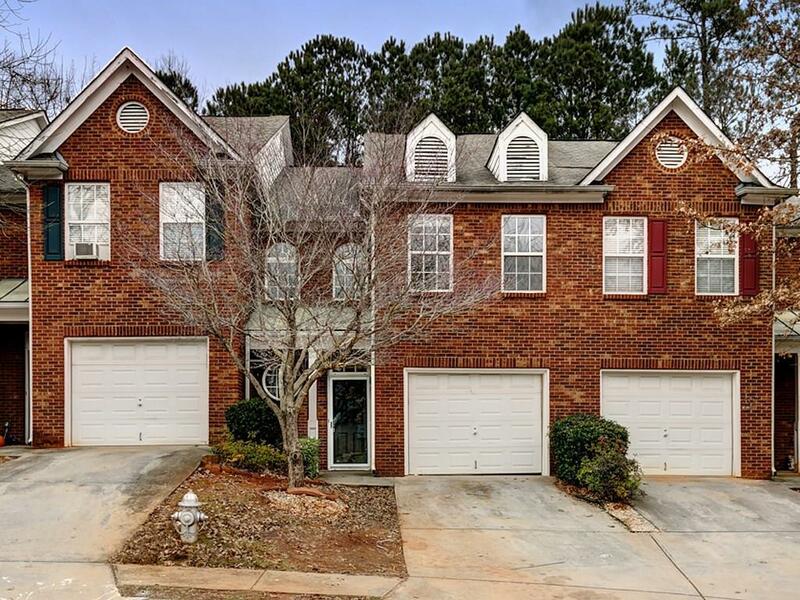 Newly Renovated cute Townhouse in the heart of Gwinnett county. Easy access to I-85, I-285 and Hwy 78. Plenty of space for your family.